Joanna Hickson is one of the most popular fiction scribes currently producing work on all things 15th and 16th century, a position well-earnt by her consistently entertaining and insightful writing. Already a multiple best-selling author through her previous critically acclaimed work The Agincourt Bride and The Tudor Bride, The Tudor Crown follows on from last year’s triumphant release First of the Tudors, a captivating tome which followed the life and struggles of Jasper Tudor. 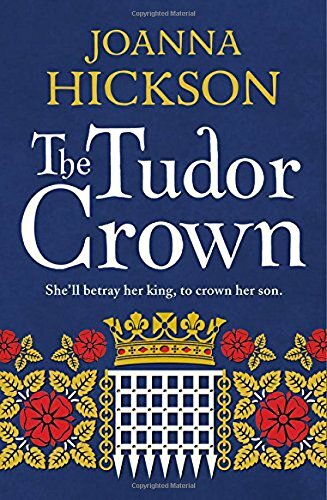 Hickson’s latest release features Jasper as a background character, continuing this hardy adventurer’s story somewhat, but the narrative has switched to his young nephew Henry Tudor, and the boy’s redoubtable mother, Margaret Beaufort. 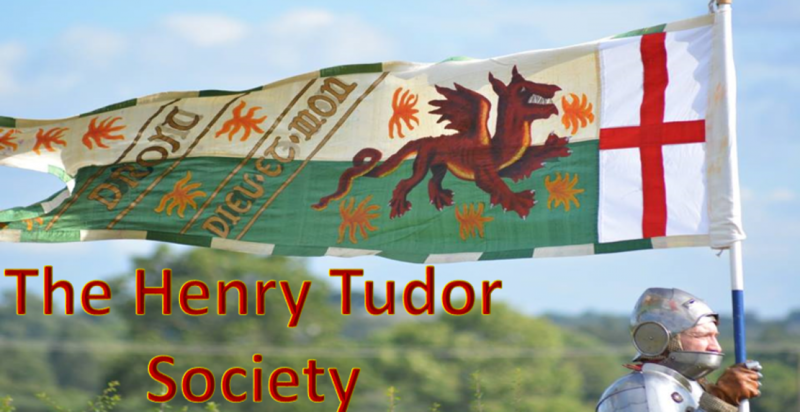 This manoeuvring mother-and-son team, separated by the English Channel and living in the precarious world of their dynastic enemies, the Yorks, work tirelessly towards the end goal – the place Henry upon the throne of England, an unlikely scenario that gradually hurdles towards reality as you race through the book. The tagline of the Tudor Crown is ‘She’ll betray her king to crown her son’, though there is much more to Margaret’s story than mere betrayal – as her real-life inspiration, it’s about responding to external factors and seizing the opportunities presented her with remarkable determination. It is refreshing to see this resolute woman portrayed in a positive light rather than as a villain, as has depressingly been the case in recent times. She is a good person trying her best in a ruthless world, though unquestionably tough, and willing to do whatever it takes – “I quashed my Lancastrian pride and thought of my son’s future; I would kneel at my enemy’s feet”. The book is written in the first-person, albeit from the eyes of two protagonist, namely the aforementioned mother-and-son. The chapters alternate between the two, reflecting their unfolding story as one battles through the world of the York court in England, and the other struggles and strives abroad in exile. The result is almost two different books in one, with two distinct perspectives from two unique individuals – and yet this premise works well as we are catapulted from one intrigue to another, their stories bonded only by the letters regularly exchanged between our two heroes. We see Margaret grow bolder in her schemes, and the resilient Henry grow from reluctant youth into a regal pretender, and naturally we find ourselves rooting for a pair who are scrapping against the odds for a positive outcome to the dreary hand life has dealt them. Though the outcome is one of the most famous episodes in British history, Hickson calls on her full evocative repertoire to make us feel as though we are alongside Margaret and Henry for their turbulent journey, living the drama with them and uncertain of our destiny. She must be commended for this, as it’s not easy to maintain tension writing towards a finale already known by most readers. Hickson captures the hopes and dreams of the pair well through their story, clouding our mind with the same frustrations and worries her sympathetic characters experience several times over during their tribulations. Meanwhile enough names of real-life figures are mentioned for one to note the research Hickson has undertaken, as well as provide breadcrumbs for further research. The mentioned finale is a masterpiece of fiction writing – the detail leading up to the fabled Battle of Bosworth almost transports the reader to the very field in question, through the eyes of the victor Henry Tudor himself – “The next hour was the most dreadful I had ever known…those clashing lines of screaming, swearing, charging men consisted of fathers and husbands, uncles and sons and I had led them into this hellish maelstrom of blood and guts and madness”. In short – this author with a growing repertoire of excellent books has produced yet another winner. Oh, and the cover alone is beautiful. One hopes Hickson continues the story of Jasper and Henry into the successful twilight of their life.